The Gold Coast Chito-Ryu Karate Little Champions Karate Program is a unique program designed from the ground up especially to introduce young children (4-7 years of age) to the benefits of martial arts. The program incorporates the basics of karate, self-defence, coordination, flexibility, exercises in mental focus, respect and courtesy are stressed in order to develop a child’s basic learning skills. The Little Champions Karate Program has been developed collaboratively by professional child educators, professional martial artists and parents to give children a fun, interesting and rewarding introduction into martial arts. The teaching approach, grading system and the syllabus are designed to suit the learning needs of young children. 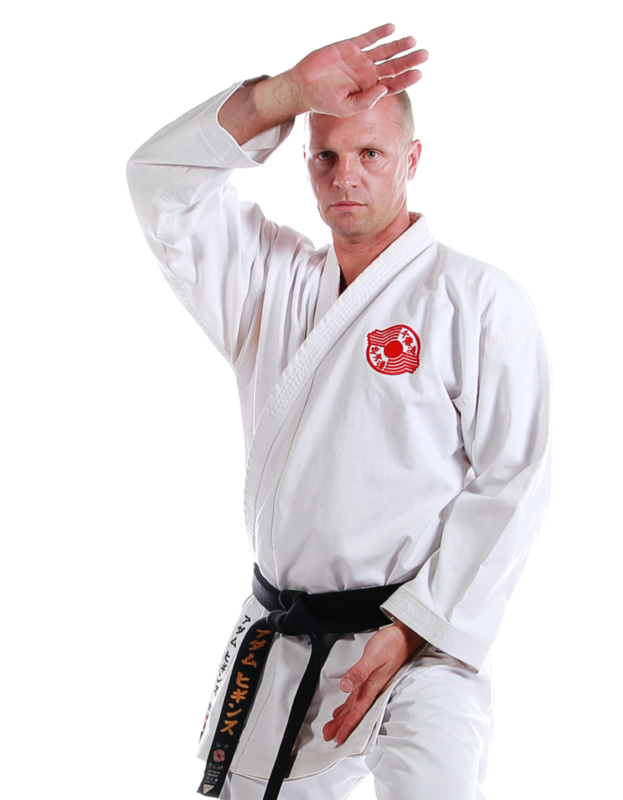 The karate ranking system is a natural way of developing leaders, the responsibility of the senior belts to provide a good example and to help the younger belts is an important component of the Little Champions Karate and forms an important part of developing the leadership skills that will develop strong leaders for the future. 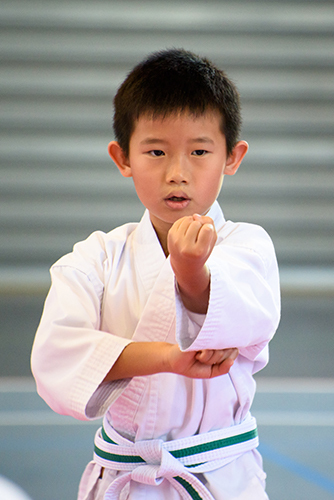 Karate for children is a great way for them to develop important life skills in a controlled supportive environment. Through the disciplined structure of the class they will learn how to conform to the rules and the benefits they will experience from doing so. Through interacting they will learn how to relate and work with others. Through testing they will learn how to work hard to achieve their goals and how to deal with disappointment and elation. Of course we do not want students to fail so along with our expert tuition in class we provide a comprehensive range of resources to help students understand and develop the requirements for each level. For our Little Champions a step by step illustrated manual with exactly what they need to do for each level is available.